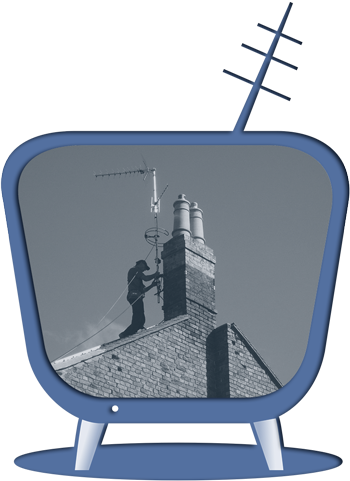 Aerial Tec are recognised as Smart Home installers and specialists. We are approved installers of industry leading home automation products manufacturer, HDL. We install a range of products that include; smart music systems, smart lighting systems, smart heating and cooling systems, shading systems, and much more. 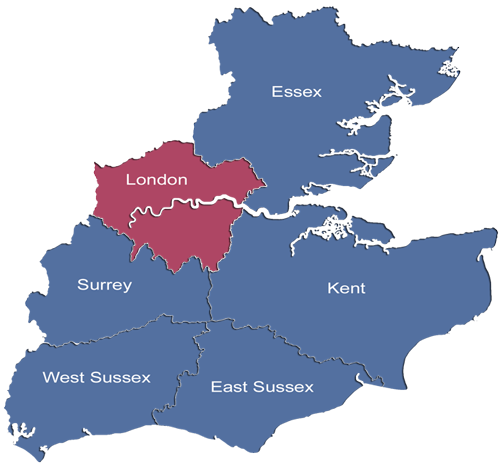 We offer Free Estimate Service to customers in Kent, Greater London, Essex, East Sussex, West Sussex, and Surrey. Phone Aerial Tec now for a Free Estimate Smart Home Solutions. Many of our other services are also available at short notice. While we're experts at providing aerial installation in London, Essex, Kent, Surrey and the surrounding areas, we're also experts at Smart Home Systems. We are familiar with the latest home automation products and apps, and can help you integrate and control different devices turning your commercial building or home into a Smart Home. We work with one of the global industry leading companies, HDL, that manufactures customised home automation products and professional stage lighting equipment. 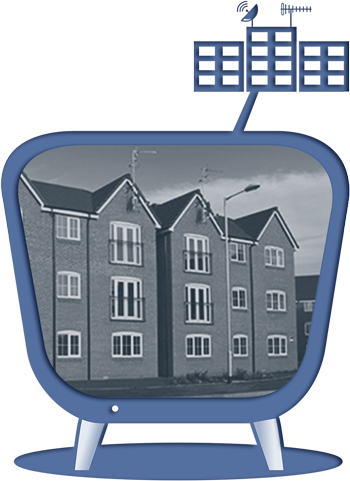 You can see the sample of HDL Residential / Commercial Case Studies here. HDL, smart Home technology is designed to be completely unobtrusive, while complimenting the design of your home and providing homeowners with convenience, security, and energy efficiency. All your systems can be controlled from elegant panels, Android and iOS devices. Your smart home system can be controlled from anywhere in the world. Aerial Tec is here to tailor HDL Smart Home solutions to your exact requirements with great choice of control modules allowing the ultimate flexibility in design. With HDL systems, you can completely incorporate your soundtrack into your home. 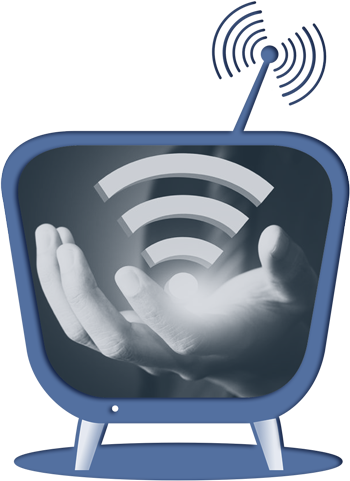 Aerial Tec will listen what you want and tailor the smart music system you need. HDL Smart Home system allows you to play your favourite music in one room or the entire house. The system can even be programmed to follow you as you move through different rooms. Automated curtains and blinds allow a user to automatically open their curtains at sunrise, and close the blinds when the room illumination level reaches a pre-set level. The HDL curtains and blind motors can also be operated via a panel, an Android / iOS device, or even the old-fashioned manual way. The curtains and blinds can also enhance security by being able to open and close when you are not at home giving the image that your home is still occupied. Lighting provides illumination for everyday activities, as well as creating different atmospheres through dimming or colour changes. Modern low-energy lighting can look amazing and reduce your energy consumption. You can turn on/off or dim your lighting system automatically. HDL Lighting system allows you to control your lights from one place or remotely via your iOS or Android device. 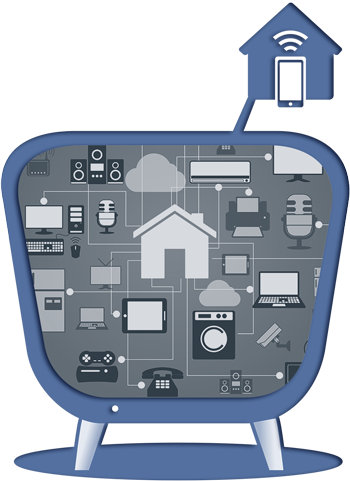 The smart home system provides you with world-class functionality, reliability and flexibility at affordable prices. With HDL Systems, Aerialtec can custom design solutions that give you total control of your Heating, Ventilation, and Air Conditioning via iOS or Android device or panel. You can change the environmental setting for all rooms in your home or adjust each room separately with a single press of a button. You can reduce your energy consumption by only heating or cooling the rooms you use. Thanks to the HDL security solutions, you can have complete peace of mind that you have the best protection possible. 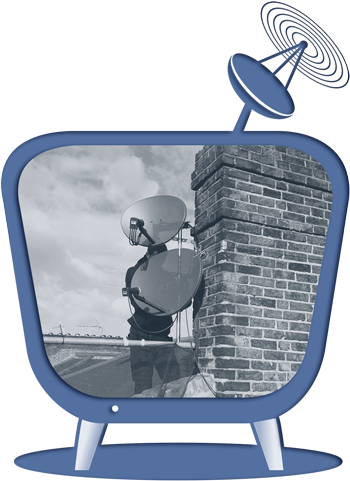 Our security solutions use not only passive systems like ultrasound, PIR detectors, glass break detectors, and window / door sensors but active systems. These active deterrents can take the form of occupation simulation, an example of this being curtains and lights operating when you are absent, and active home sounds. HDL also provides security cameras which can stream directly to your iOS / Android device, as well as panic buttons, smoke alarms, and gas detectors. 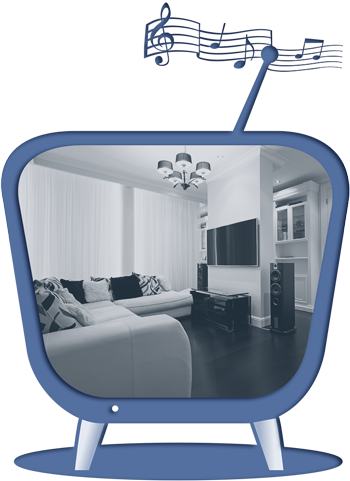 Aerialtec also have custom design CCTV and Home Alarm Systems that you can query.